The latest, greatest and hottest interior design trends of 2018 are still very much ongoing. Trends are quite fleeting, as all fashion is, but interior design trends can retain a certain lifetime. Yes, they do come and go, but this lifetime of stasis defines the very essence of your surroundings. Each year there is a new crop of ideas that bloom into globalized fashion statements. 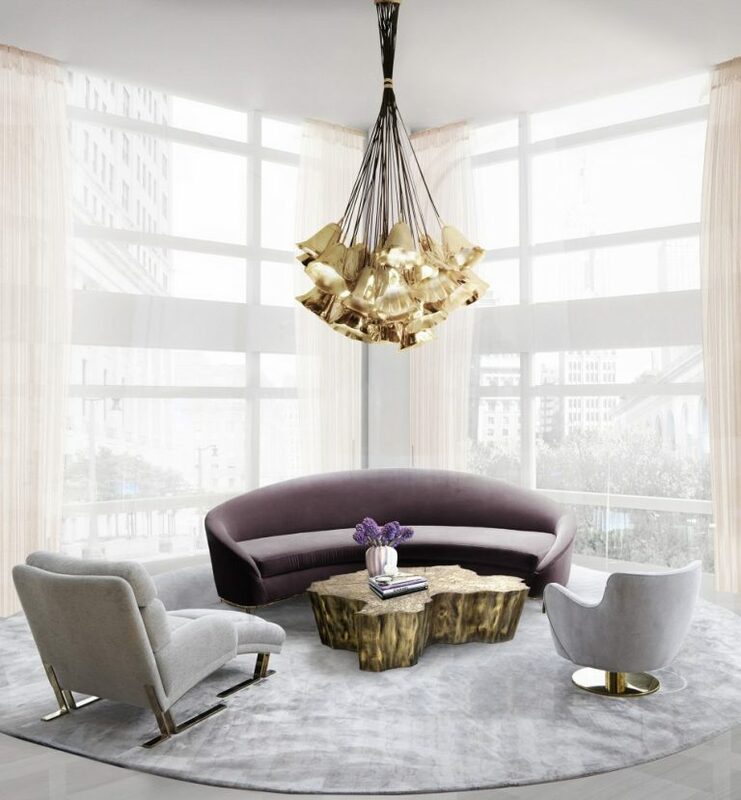 The idea of these interior design trends is based mostly on trendy visuals, latest innovations and a certain quotient of relaxation to imbue in between the fashion. For 2018, the best ones have a certain unique aesthetic that will appeal to all contemporary individuals. Below, we’ll be taking an extensive look at some of the most virulent trends of the year so far. 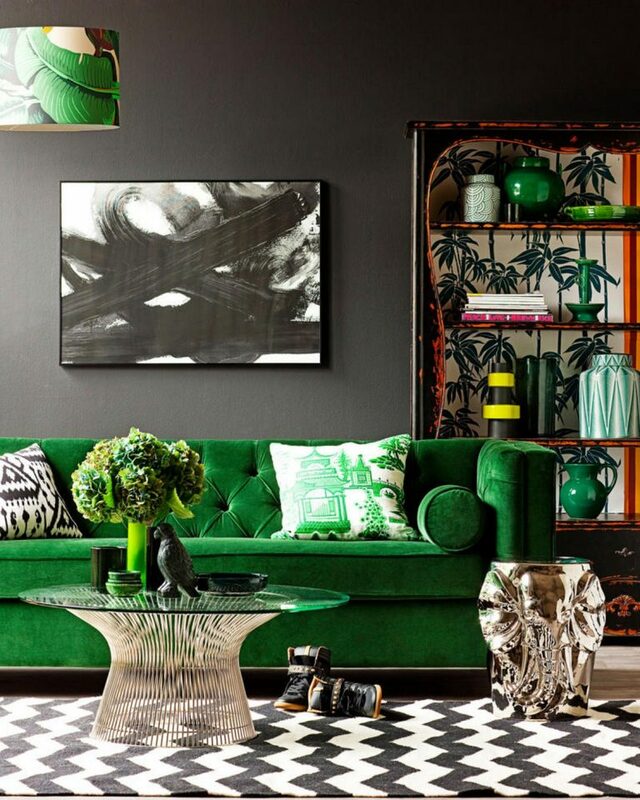 Green has been officially declared the Pantone color of the year. Naturally, all sorts of design implementations a la green – be it materials, textures or even accessories – were suddenly in raging demand. One of the best interior design trend of 2018, the color of the year definitely has that distinct fresh feel. The color green has such an inherent naturalness in its essence. This translates to beautiful interiors that are the height of organic chic. 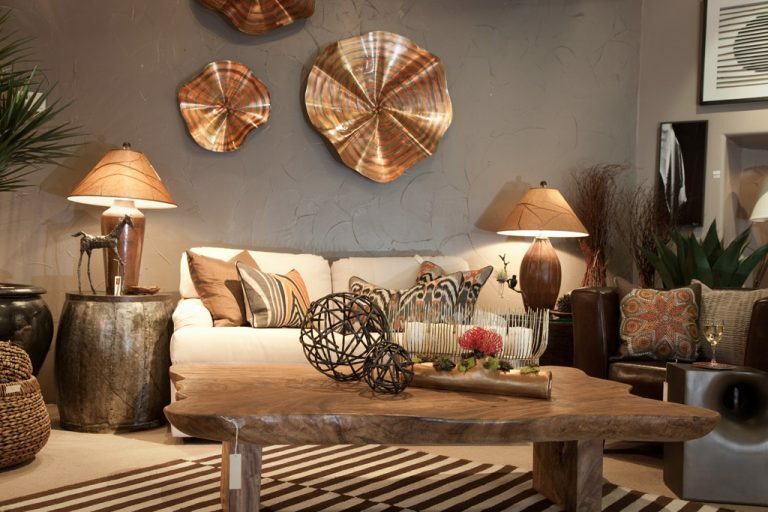 Metallic accents are one of the best ways to imbue a rustic quality with your interiors in a sophisticated way. These accents differ from usual ones because of their peculiar surfaces, as well as methods of implementation. 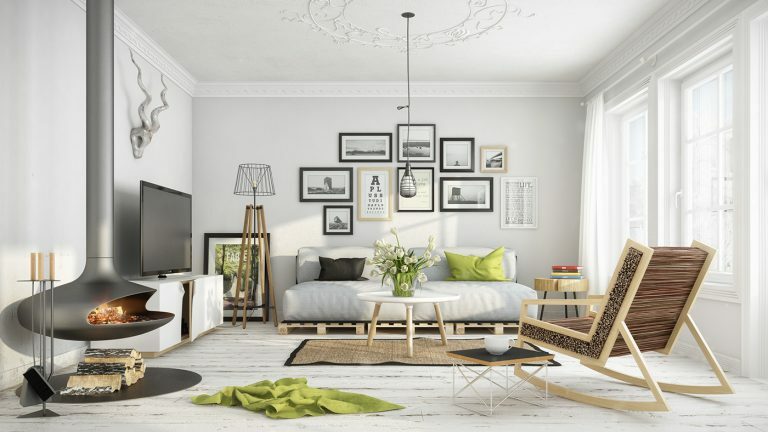 This interior design trend is all about curating the perfect décor that would suit your overall aesthetic pretty well. Wallpapers are an evergreen interior design trend. Each year sees the conception of newer designs and has brought us the ‘Kaliedoscope’ wall features. 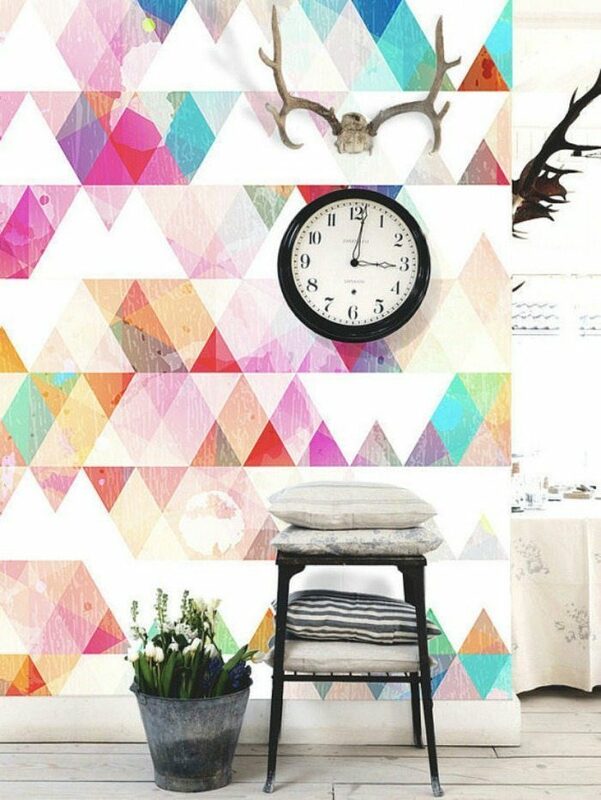 These kinds of wallpapers are rich in geometric patterns and popping colors – a combination that is surprisingly fun yet sophisticated. You could pair this up with vintage wall accessories like retro clocks, old-school credenza or even dated chairs. Decorative lighting has always been an instant hit, but now with the advent of newer, more contemporary lighting fixtures, it can become a whole new experience. 2018 has featured an onslaught of wonderful lighting trends for your interior designs. The aesthetics of these designs range from avant-garde to elegant depending on what you’re looking for. A chandelier can determine the final outlook of your space, so choose wisely. Symmetry within asymmetry has been a huge trend in interior designing, especially since the start of 2018. This can be emulated through carefully controlled chaotic factors within the space. A good example of this phenomenon is a clever asymmetric arrangement of photo frames of various sizes on a feature wall. 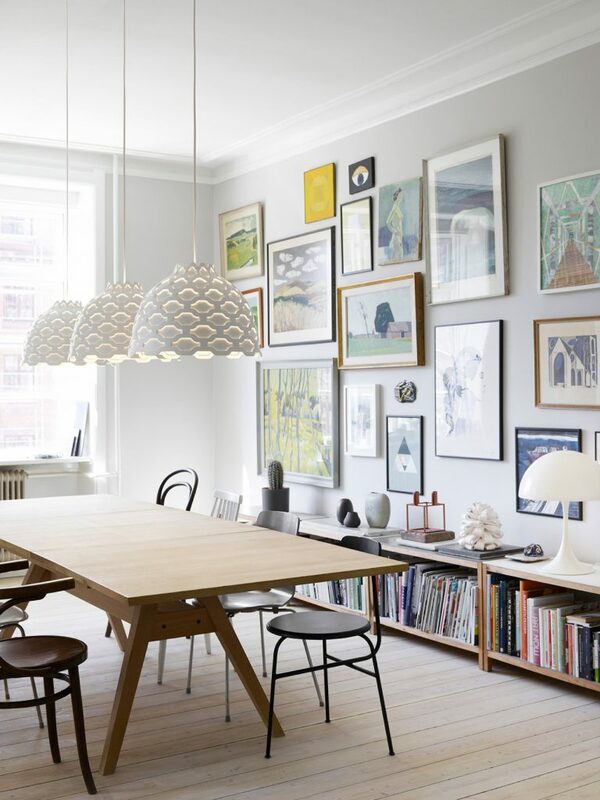 Simplicity is a timeless interior design trend, which has been masterfully imbued in the Scandinavian style. Ergo, this particular style has become a top-notch trend this year. Its restrained beauty, minimal décor, natural implementations and simple color scheme makes for an especially elegant aesthetic. Rightly incorporated textures can certainly ramp up the ambiance of any space, and so this practice has become the epitome of globalized interior design trends this year. Artfully implemented textures can definitely lend visual dynamic and character to your interiors. 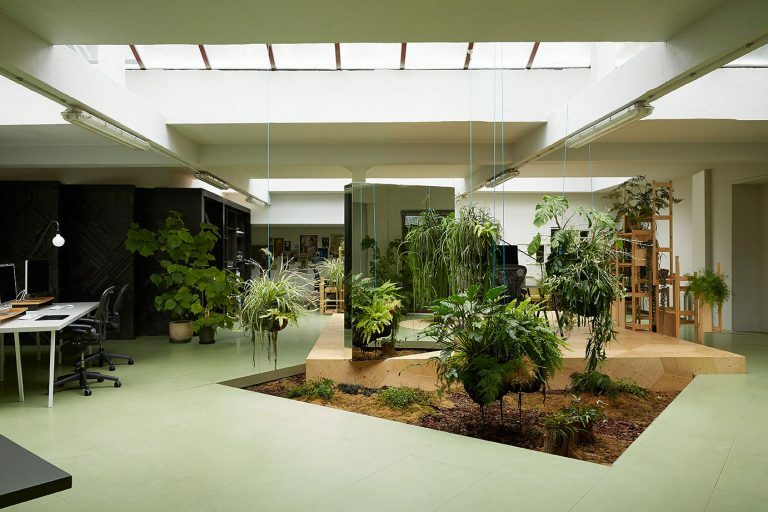 With the lessening ratio of green spaces in our cities, many have resorted to caring for indoor gardens, thus making it one of the greatest interior design trends. However, you need to be careful about what plants to choose and the location of your proposed garden in addition to its aesthetics in order to make it truly flourish. One of the best furniture solutions of perpetually small home interiors, foldable furniture provides multipurpose opportunities to the residents – catering to both the aesthetics and function. 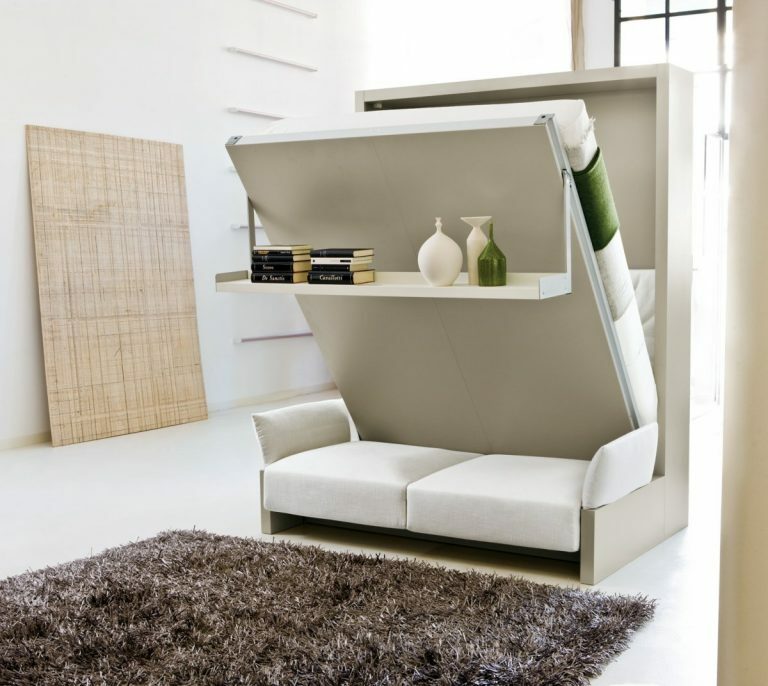 Examples include everyday furniture objects; think foldable sofas, murphy beds, parametric furniture and more. All of these trends have unique individual visuals. Some of them could be used in tandem, but most have a peculiar aesthetic of their own. Most of these can be moulded in a classic way that will make your interiors seem timeless – even without constant remodeling.